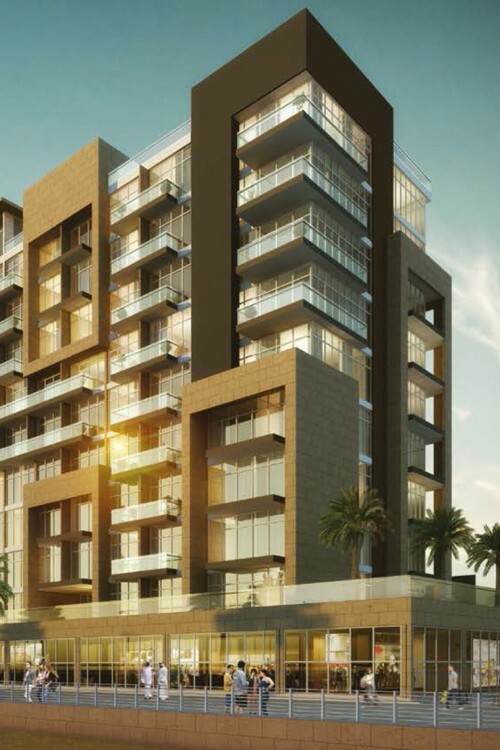 Azizi Corniche V is a planned ten-storey residential building on the Dubai Canal waterfront in the Azizi Riviera development. The building will contain a total of 197 apartments, comprising 118 studios and 79 one-bedrooms. Azizi Corniche V will be fronted by large public spaces along the Dubai Canal, with a range of shops, cafés and restaurants. 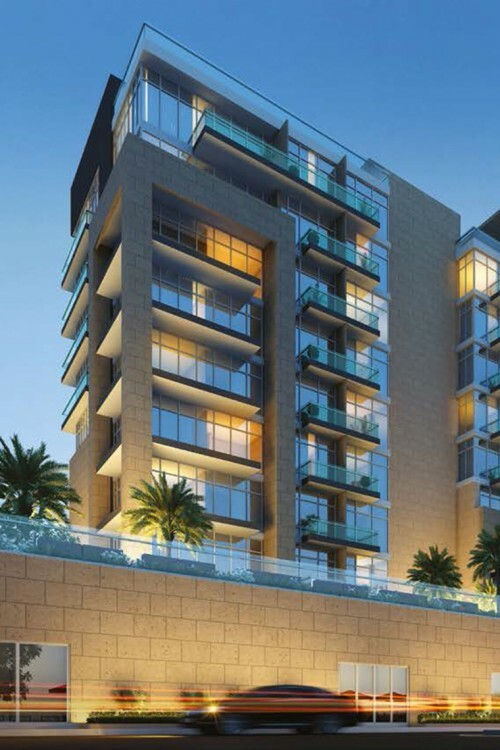 Azizi Corniche has been designed with simple, clean lines and large full height windows devoid of decorative trim. 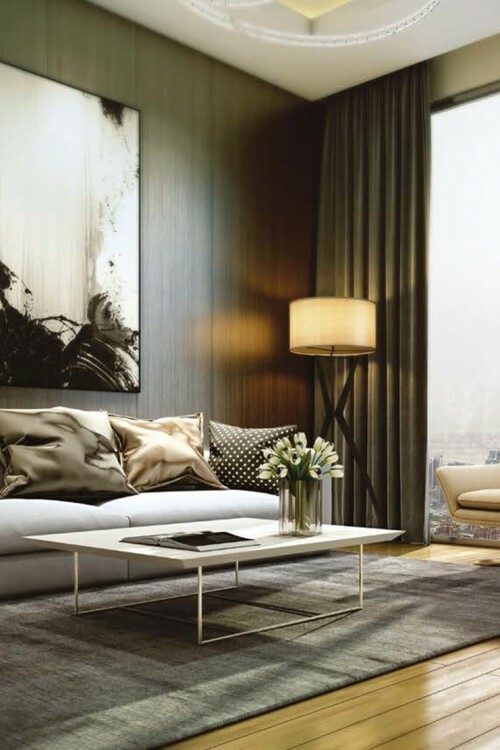 The apartments are available in a variety of layouts and kitted out with ‘the best of fittings’ and wooden panelling to give a contemporary feel. Facilities for residents will include a large swimming pool with a waterfall feature, a shaded children’s pool, barbecue seating area, outdoor games areas for chess and bocce, a zen garden, yoga zone, and even a ‘pets agility area’. 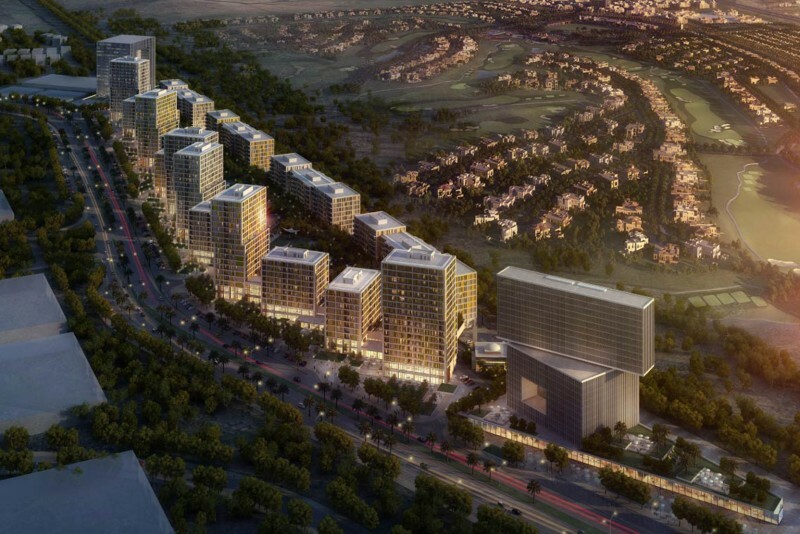 Meydan One Mall will be a five minute drive away, Dubai Creek 13 minutes, Dubai International Airport 15 minutes, Dubai Mall 15 minutes, and Dubai Festival City also 15 minutes.